I am from India and I am starting my own start up on flat sneakers (low-top, high-top and slip-on sneakers). I need someone who has experience in shoe designing to help me with designs. I have a few ideas in mind but need a professional who could actually work on them. 1. After discussing with the designer, the designer would mail me his/her design and on approval will go for manufacturing. 2. You will be paid for your work on hourly basis. 3. Some of the designs would be made available only for limited period while others will stay the usual course till we add new designs to our collection. 4. Designers name will be mentioned on the shoes. 5. Make it a brand for the youth. Also looking forward in associating with you for a long term basis as it is not going to be a one time thing. 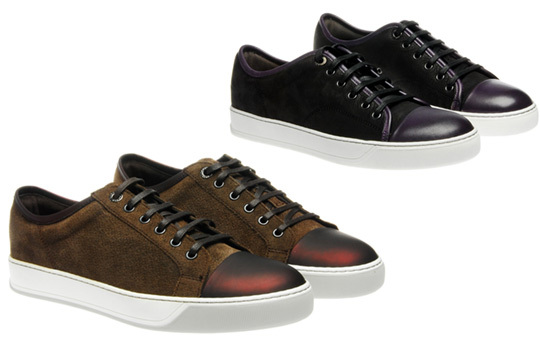 Have also attached two pics just to let you know the kind of sneakers I am looking at. Requesting you to kindly get in touch with me so that we can discuss further on how to go ahead and make it a success. I can Design Sneakers, @ $25, Lets discuss. thanks for showing interest in my venture. Wanted to see some samples of flat shoes designed by you. 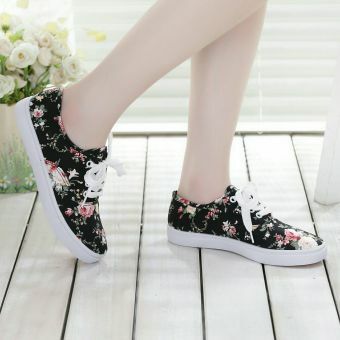 Yes i can show you my samples for Shoe designs, please let me know your Email Id, Skype or send me Invitation over here, So that I can show you my samples.